My family loves to visit Disney World. We find the “off peak” season the perfect time to go. 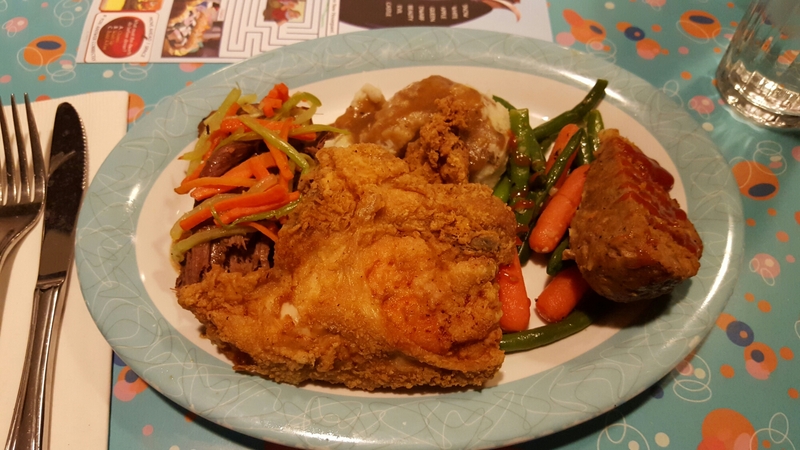 This means cooler temperatures, short lines and no need for reservations. 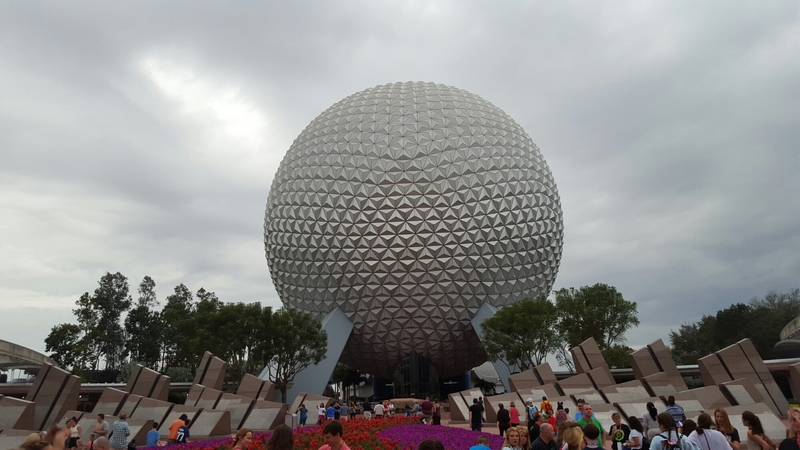 We arrived on a gloomy Thursday and visited Epcot in the afternoon. 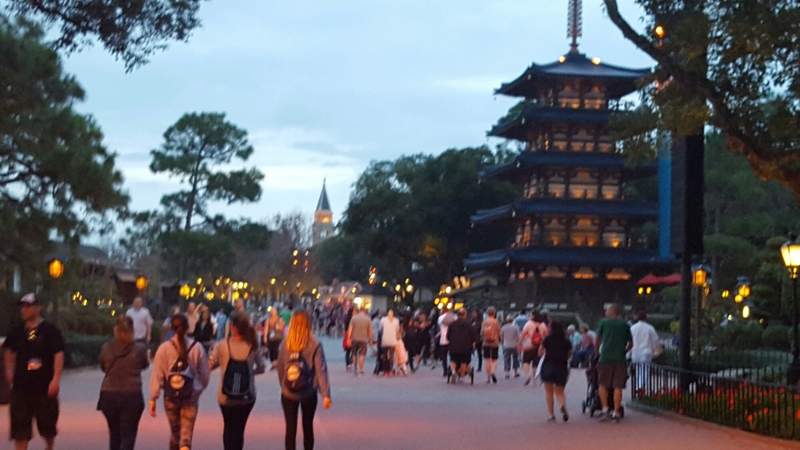 The schedule gave just enough time for a drink in “France”, three Fast Pass rides and an early dinner in “Japan” (my husband’s favorite). 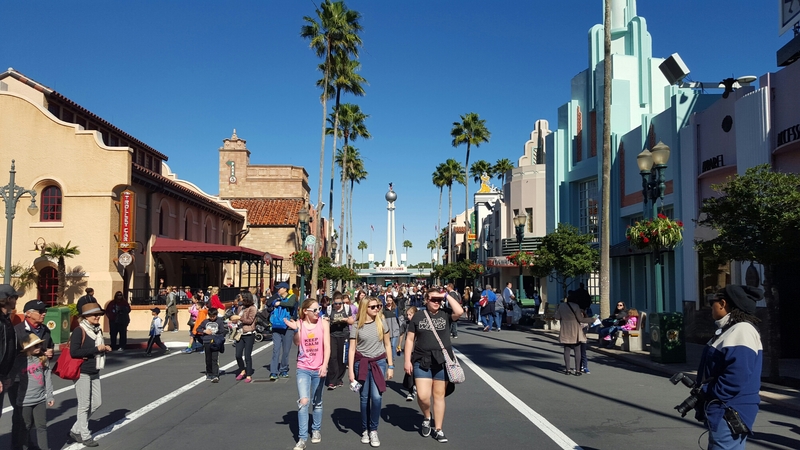 The next day, my husband attended meetings and I took our son to Hollywood Studios. 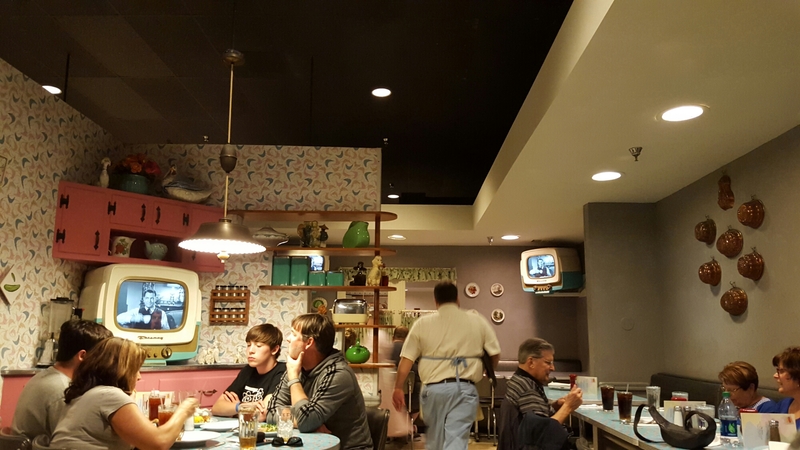 There we explored the various sets, played on the “Honey I Shrunk the Kids” playground and had a home style lunch at “Prime Time Cafe”. It was a great way to spend our only sunny day of the weekend. The remainder of the weekend we took advantage of the offerings at our amazing resort. Can’t wait to visit Disney World again! Maybe next time the sun will cooperate. 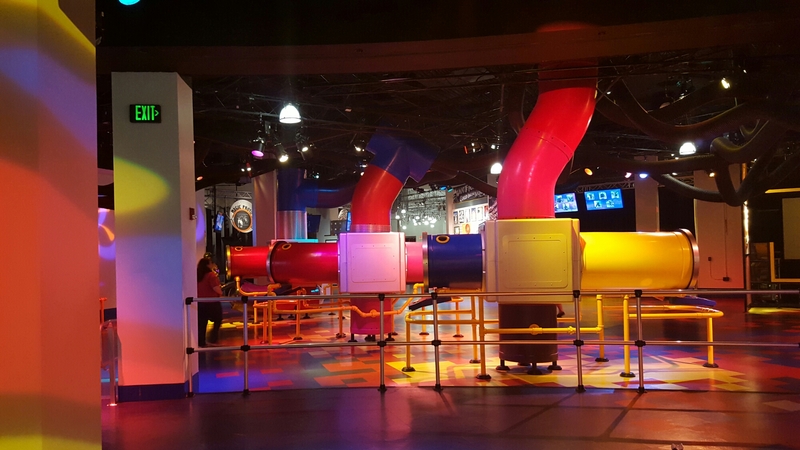 This entry was posted in Children, Family Friendly, Family Travel, Food, Photography, Travel, Uncategorized and tagged Disney, Orlando on February 19, 2016 by shniekajohnson.